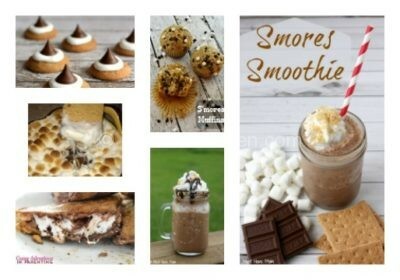 I love s’mores! 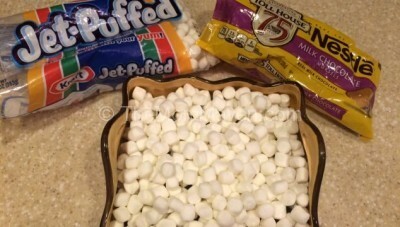 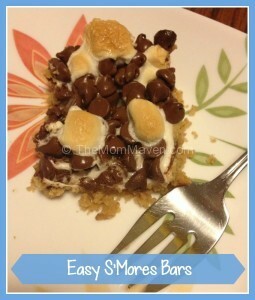 The combination of 3 simple flavors, graham crackers, chocolate and marshmallow is pure sticky heaven for me. 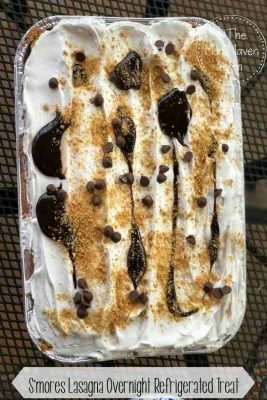 S’mores Dip is a great way to bring this favorite outdoor treat indoors. 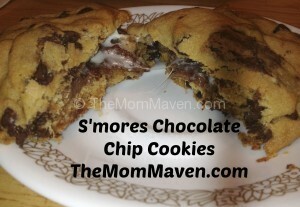 The S’mores Chocolate Chip Cookies were decadent to eat and fun to make.